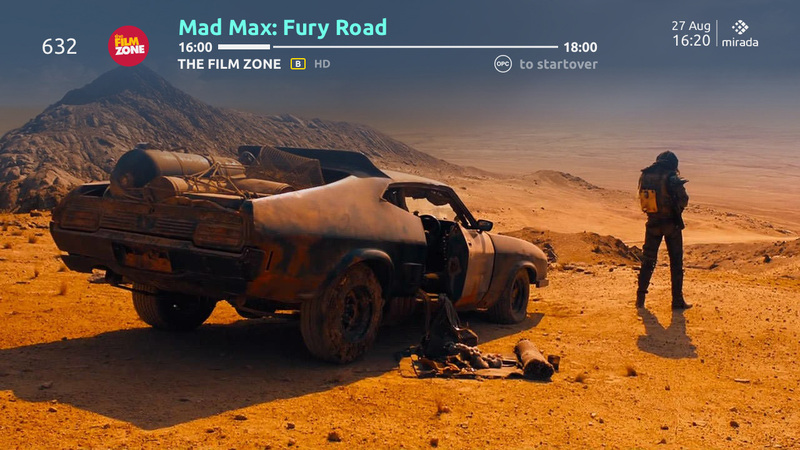 The Iris ecosystem provides operators and broadcasters with an advanced platform composed of Mirada’s powerful front- and back-end applications to offer subscribers the ultimate viewing experience anytime, anywhere and on any platform. Capture viewers with your content using premium services powered by Mirada’s Iris SDP including VoD, catch-up, timeshift and start-over capabilities. 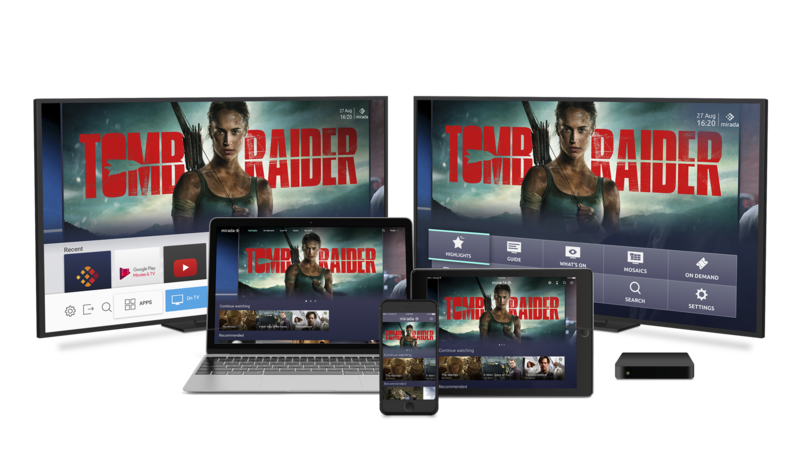 Enrich the experience with advanced features such as Cloud DVR, session transfer, download and play and many more, all managed from one place. 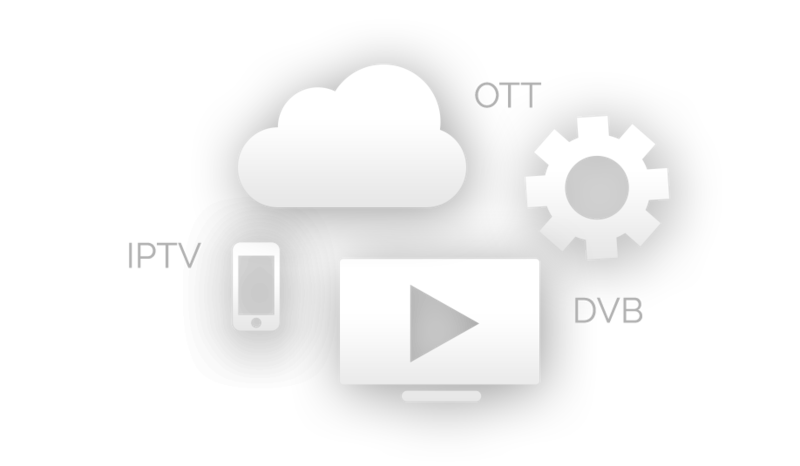 Works perfectly with any technology: DVB, IPTV, DTH, OTT and their hybrid versions. Integrated with the most prestigious partners in the industry, quick and easy integration with other third parties. System integration complete with service management and 24/7 support and maintenance. Fully integrated with LogIQ, Mirada’s global analytics platform.